This edition of The Five Count featured exclusive interviews with three TV favorites. First we were joined by filmmaker Anthony C. Ferrante. 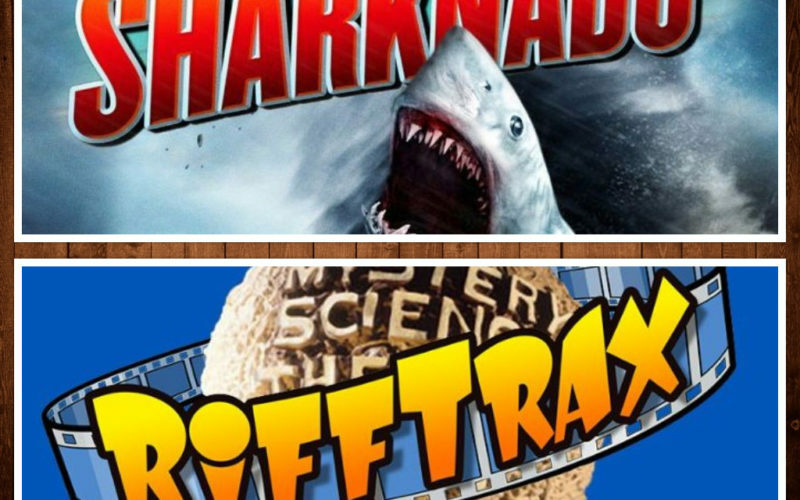 Anthony is best known as the creator and director of the Sharknado film series. He’s also directed films like Headless Horseman, Boo, and Hansel & Gretel. 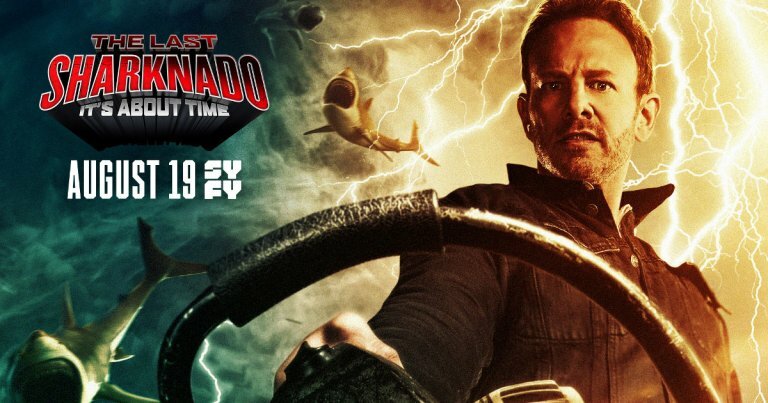 During the show he discussed the success of the Sharknado films, the various actors who have made guest appearances over the series, and the sixth Sharnado film The Last Sharknado: It’s Abut Time! It premiers Aug. 19th on the Syfy channel! Next we were joined by Five Count alumni Mike Nelson & Kevin Murphy. Mike and Kevin are best known as the men behind both Mystery Science Theater 3000 and RiffTrax. Mike was the head-writer for MST3K and the on-screen host. 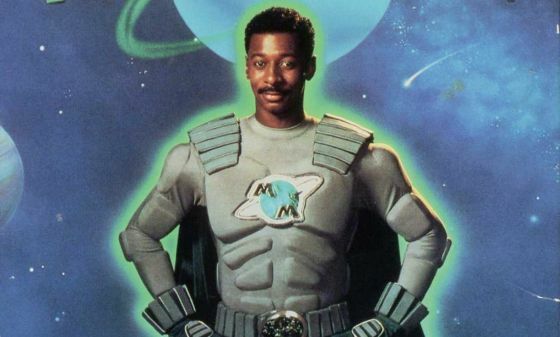 Kevin was also a writer for MST3K and the voice of the “Tom Servo” robot. During the show they discussed their favorite films they’ve “riffed” over the years, how they feel when they receive backlash from fans over making fun of films, and their upcoming presentation of the film Krull. 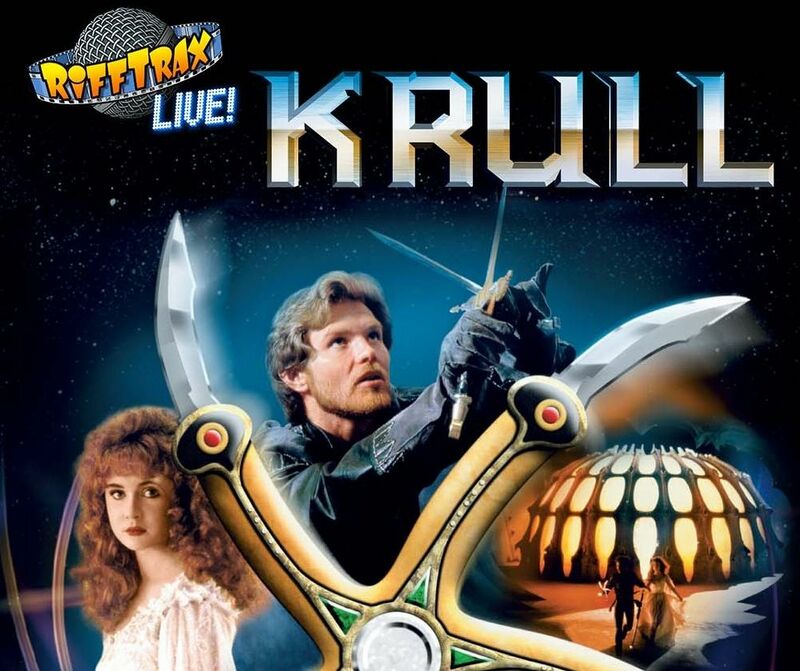 Check out the upcoming event RiffTrax Live: Krull at a theater near you! 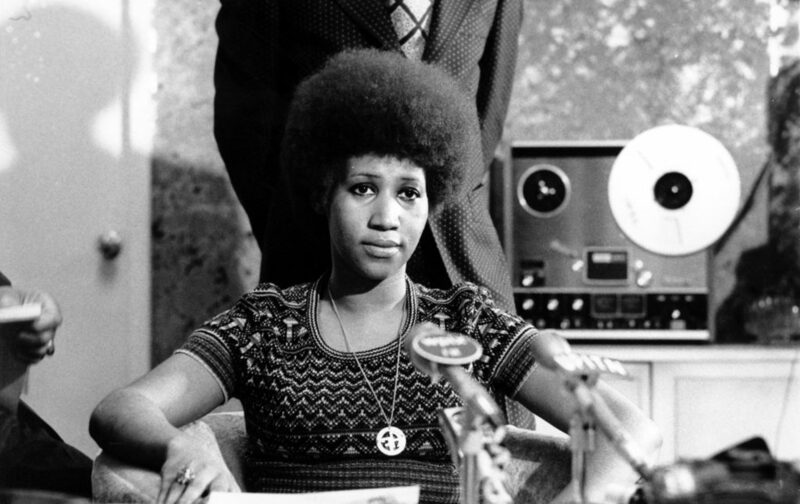 During the rest of the show we paid tribute to Aretha Franklin, Ton explained why his moving to New Ulm, Minn. would overwhelm the city’s infrastructure, and decided whose likeness we would like to airbrush on our tights. We also drank an entire case of Mike’s Half-Staff Lemonade! 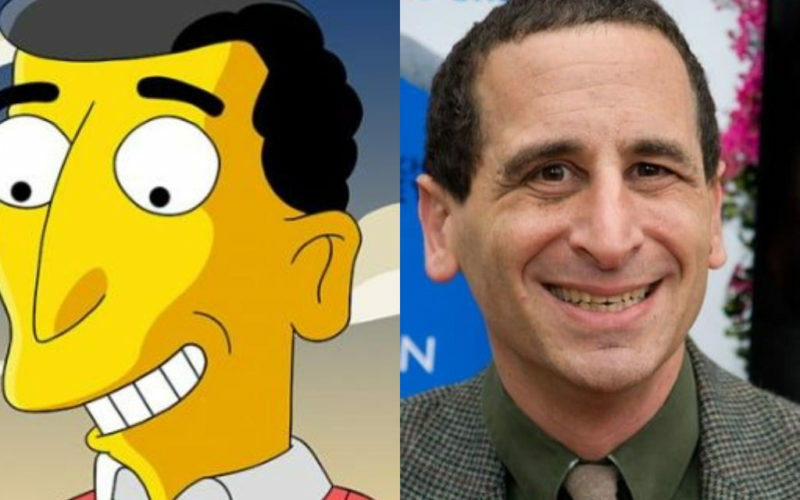 This episode of The Five Count featured an exclusive interview with Mike Reiss. Mike is best known as a longtime writer and producer for the TV show The Simpsons. He’s also written for shows like ALF, It’s Garry Shandling’s Show, The Tonight Show Starring Johnny Carson, and co-created The Critic. 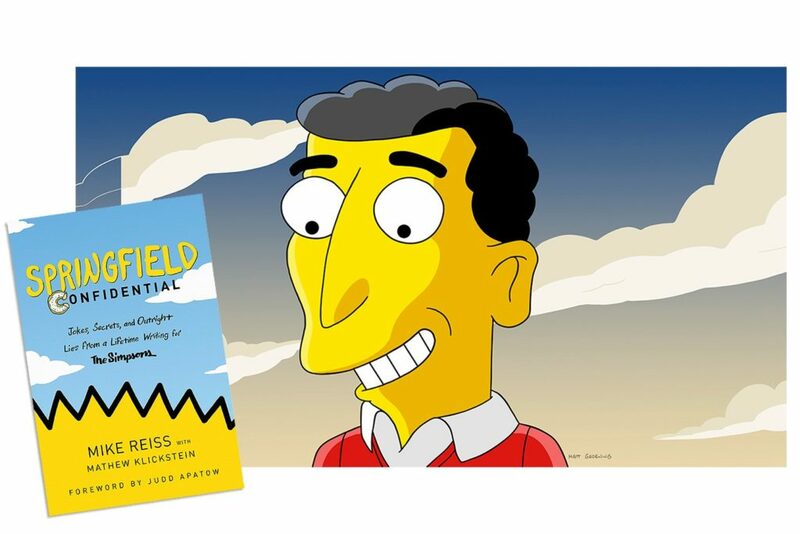 During the show he discussed the longevity of The Simpsons, what it’s like behind the scenes when writing the show, and his new book “Springfield Confidential: Jokes, Secrets, and Outright Lies from a Lifetime Writing for The Simpsons.” Find it at a bookstore near you! During the rest of the show we argued the pros and cons of the fanny pack making a comeback, spoke with local celebrity Stunt Monkey about Harley Davidson moving production overseas, discussed the tips and tricks of competitive hot dog eating, and did The Bartman! Whoa, mama! 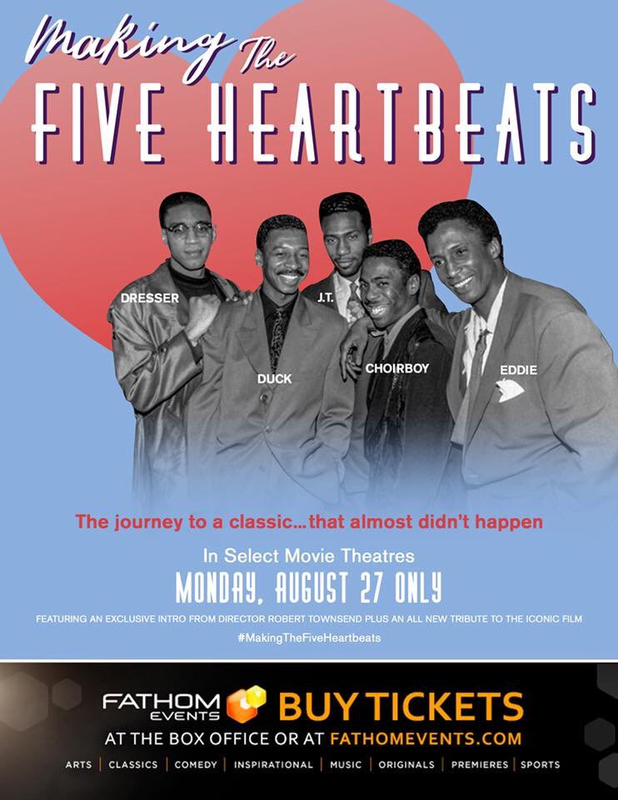 The Five Count recently had a chance to speak with actress Rebekka Johnson. Rebekka is best known for her role as “Dawn Rivecca” on the Netflix series GLOW. She’s also appeared in TV shows like Arrested Development, Prankville, and Law & Order: Criminal Intent. The latest season of GLOW is available now on Netflix! 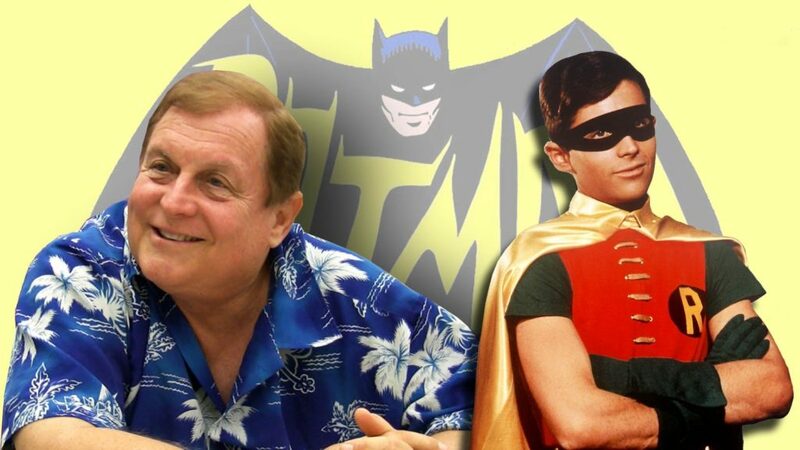 This installment of The Five Count featured an exclusive interview with actor Burt Ward. Burt as best known for his role as “Robin” on the TV show Batman. 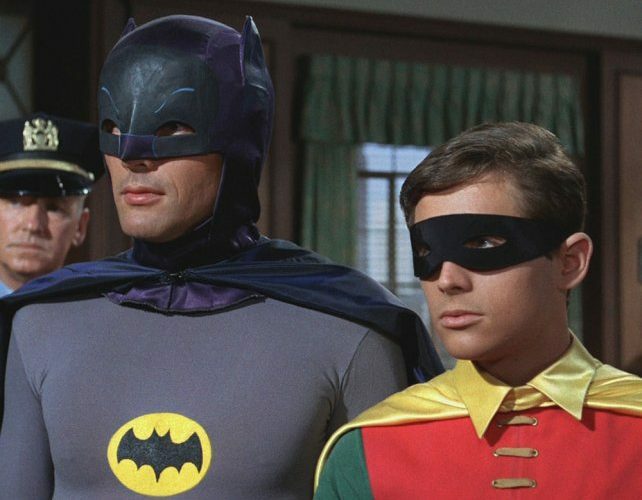 He also appeared in films like Virgin High, Karate Raider, Robot Ninja, and High School U.S.A. During the show he discussed the ongoing popularity of the Batman TV show, his memories of recording music with Frank Zappa, and the details of his company Gentle Giants Rescue and Adoptions. His new Gentle Giants Dog Food is available now! During the rest of the show we received a call from “Benny” from the film Total Recall, Dustin explained why gluten-free baked goods are awful, and we discussed the origins the term “redonkulous” and why people should never use it. Of course, Ton says it all the time. This installment of The Five Count featured not one, but two exclusive interviews! First we were joined by guitarist Mark Kendall. Mark is best known as the founder of the band Great White. Known for hits like Rock Me, Save Your Love, and Once Bitten, Twice Shy, Great White has sold more than eight million albums dating back to the early ‘80s. During the show he discussed the early days with Great White, his relationship with former Great White singer Jack Russell, and Great White’s new album Full Circle. 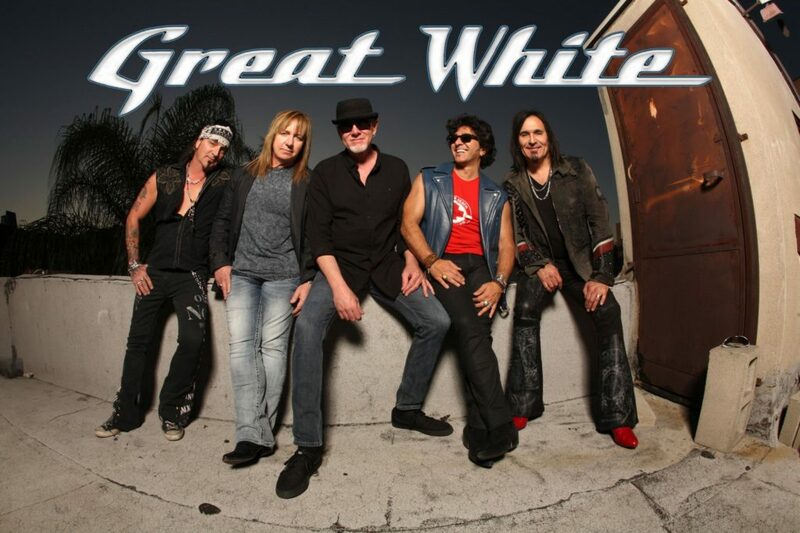 See Great White at Treasure Island Resort & Casino on July 2 with Vince Neil! 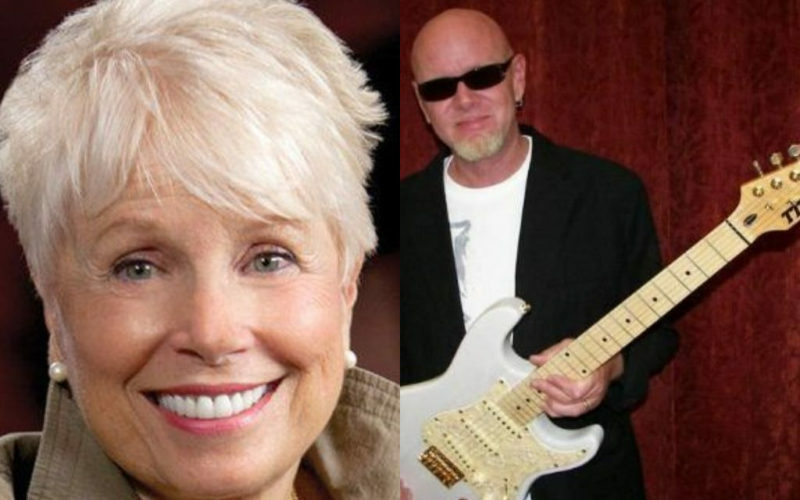 Next we were joined by actress Joyce Bulifant. Joyce is best known for her role as “Marie Slaughter” on the TV show The Mary Tyler Moore Show. She’s also appeared on TV shows like Weird Science, The Bill Cosby Show, Match Game, and Big John, Little John. During the show she discussed working with her son on Weird Science, how the role of “Carol Brady” on The Brady Bunch was originally written for her, and her new book “My Four Hollywood Husbands.” Buy your copy today! During the rest of the show we decided which pro wrestlers we would cast in a new Avengers-style movie, marveled at that contents of the new $1,000 Guns N’ Roses box set, Ton threw shade at a local weatherman, and we paid tribute to the great John “Jabo” Starks. He was super bad! The Five Count recently had a chance to speak with Comedian Rachel Feinstein. 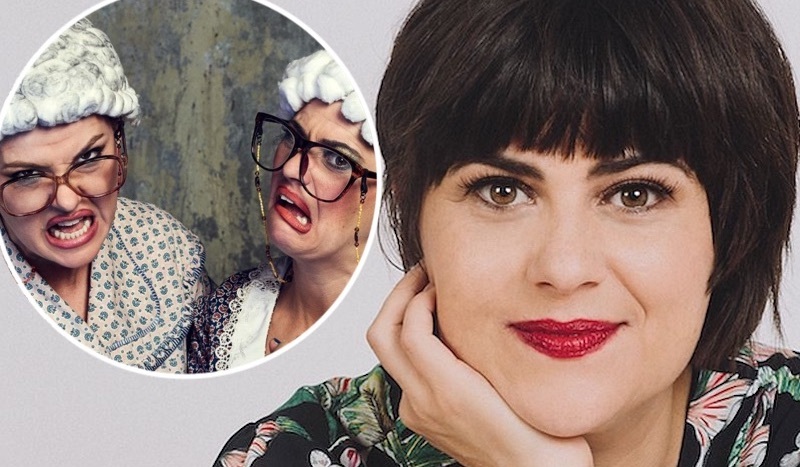 In addition to her stand-up career, Rachel has appeared in films like Top Five, Trainwreck, and the TV show Inside Amy Schumer. See her new stand-up special on the Netflix series The Standups! 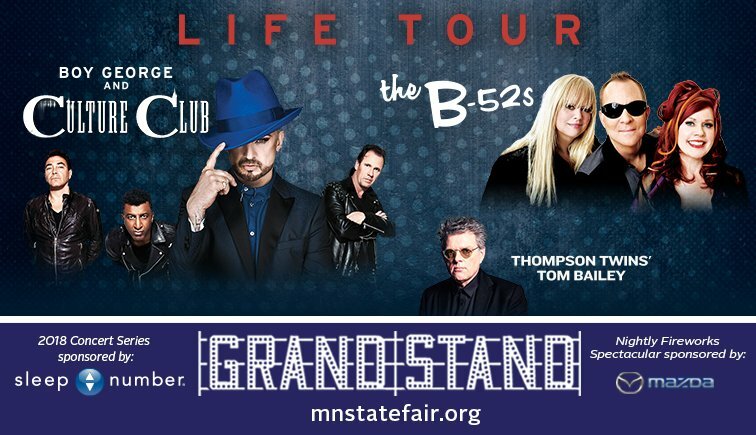 This edition of The Five Count included two exclusive celebrity interviews. First we were joined by WWE Superstar Kofi Kingston. 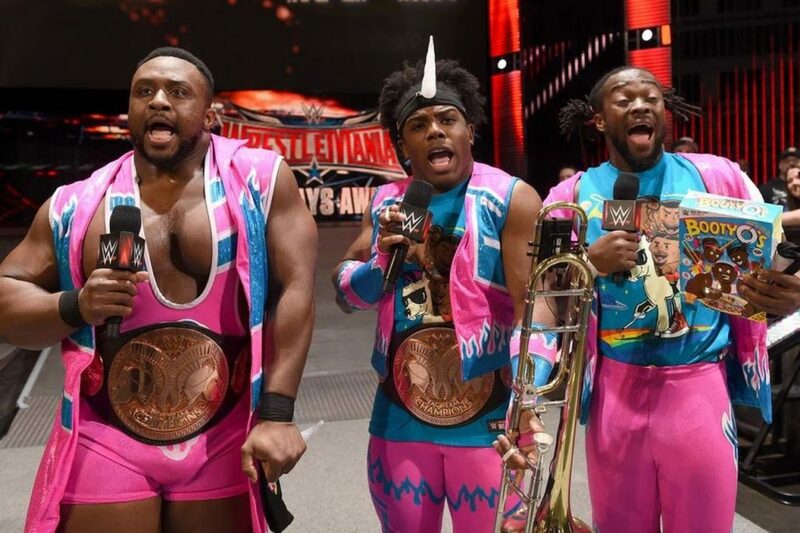 Kofi is a member of longest reigning tag team champions in WWE history, The New Day. 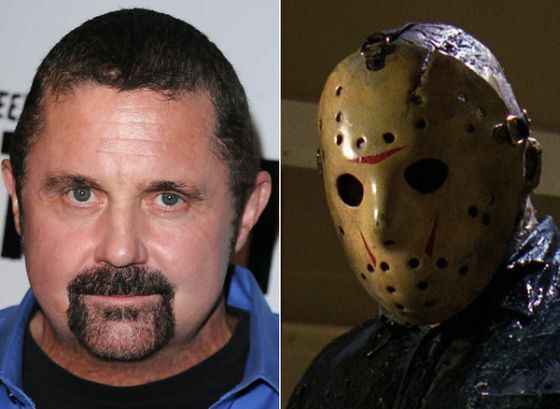 He’s also a former WWE Intercontinental Champion, WWE United States Champion, and WWE World Tag Team Champion. During the show he discussed dealing with injuries on the road, his upcoming appearance at WWE WrestleMania, and The New Day’s new book, “The Book of Booty: Shake It. Love It. Never Be It.” New Day Rocks! Next we were joined by actor R. Keith Harris. Keith is best known for his role as “Dr. 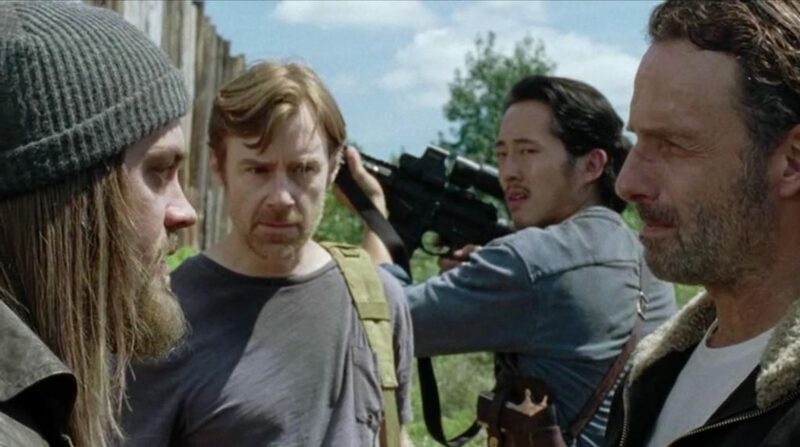 Harlan Carson” on the TV show The Walking Dead. 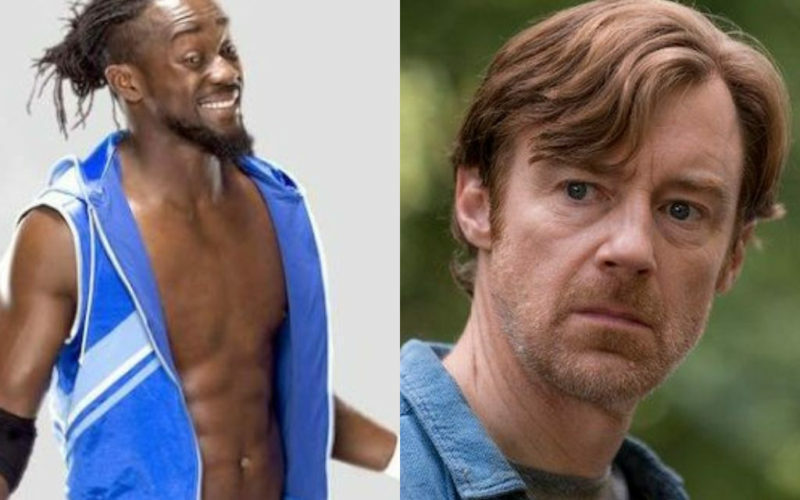 He’s also appeared in TV shows like Under the Dome, One Tree Hill, Dawson’s Creek, and Beverly Hills, 90210. During the show he discussed his early days in the business, the popularity of The Walking Dead, and his new film Shifting Gears. It’s available now! During the rest of the show we complained about the length of WrestleMania, discussed our recent interview with Eddie Money, received a call from a marijuana activist, and scheduled a Ric Flair chopping contest. Woooo! The Five Count recently had a chance to speak with voice-actress Tara Strong. Tara is best known as the voice of “Twilight Sparkle” on the TV show My Little Pony: Friendship Is Magic and “Bubbles” on the TV show The Powerpuff Girls. 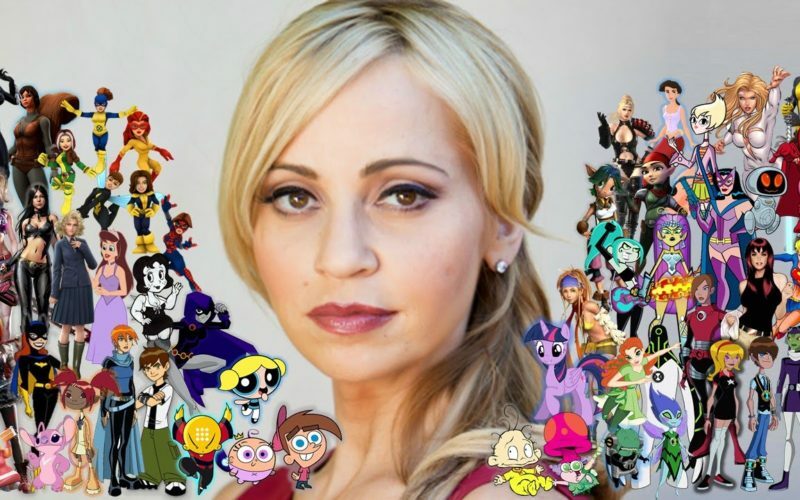 She also provided voices for shows like Rugrats, The Fairly OddParents, Teen Titans, Beetlejuice, King of the Hill, Family Guy, and many more. A new season of My Little Pony: Friendship Is Magic returns Mar. 24 on the Discovery Family channel. The Five Count is brony to the bone!